Nueva Castilla Co. is a San Francisco based metal fabricator. 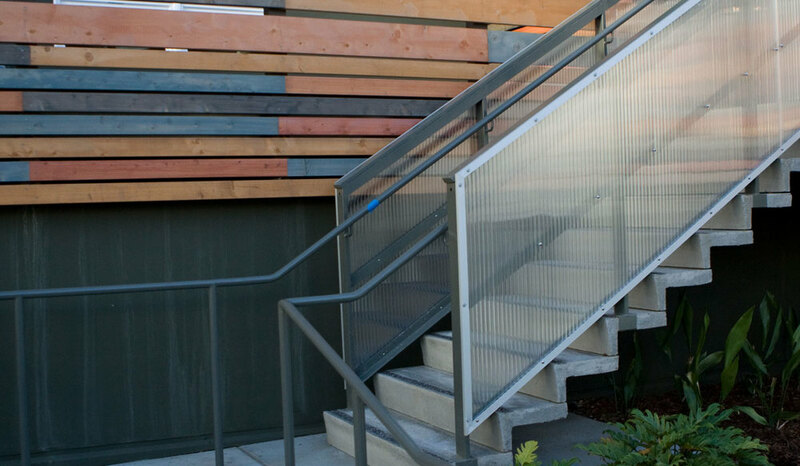 We have developed a strong reputation for quality custom metal fabrication and design since our founding in 1966. We provide in house design services utilizing computer aided design to assist our clients in the development and visualization of projects as well as producing shop drawings. Our utilization of design technology also ensures the efficiency in the fabrication of our work. 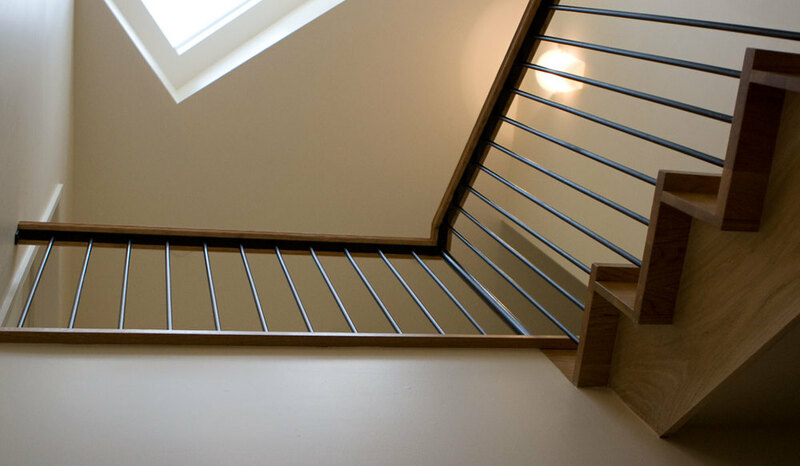 Known in the industry for quality craftsmanship and expertise, we look forward to working with our clients on innovation and challenging projects for both residential and commercial applications. 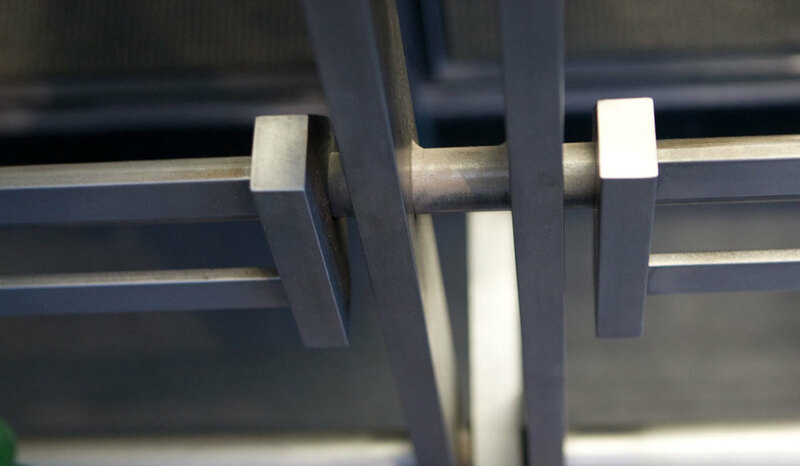 In conjunction with the fabrication and creation of custom metal work, our drafting department can help you design your next metal project. 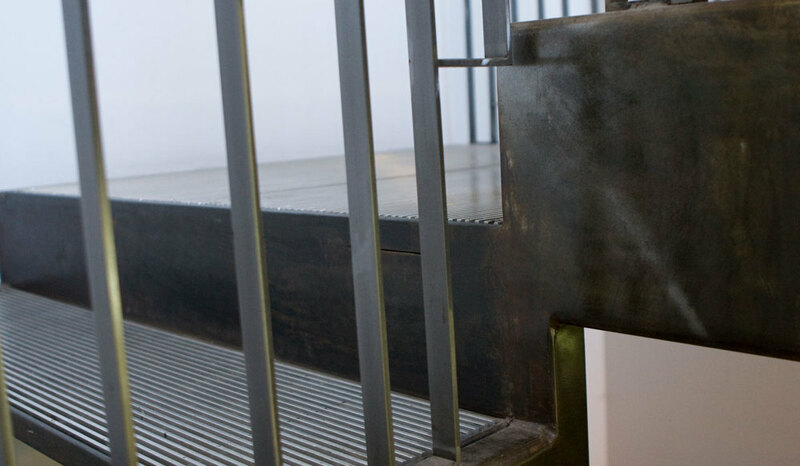 So whether you are a Contractor with a project that requires Shop Drawings from your subcontractors or you are a homeowner with only an idea of the metal work you require, we can provide the design services you need. We cut, weld, forge and bend the metal components to create a unique piece of work for our clients. All our orders are special orders. 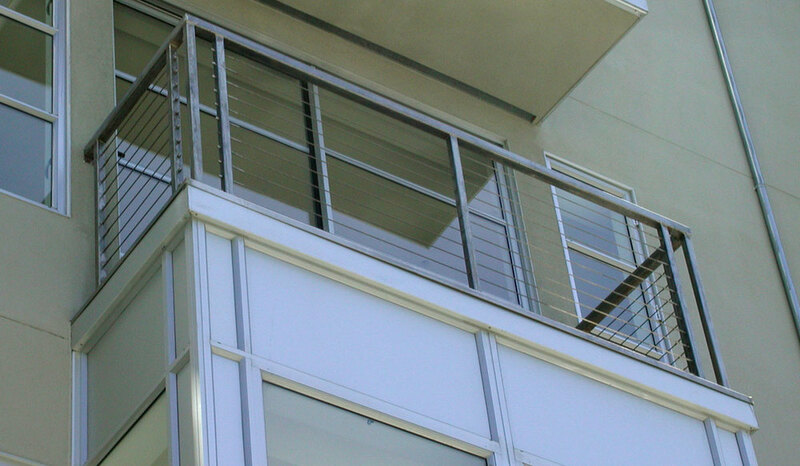 Railings and handrailing, Fire Escapes, Stairways, Fences and Gates, Architectural metals such as canopies, trellis, fireplace surrounds & artwork.